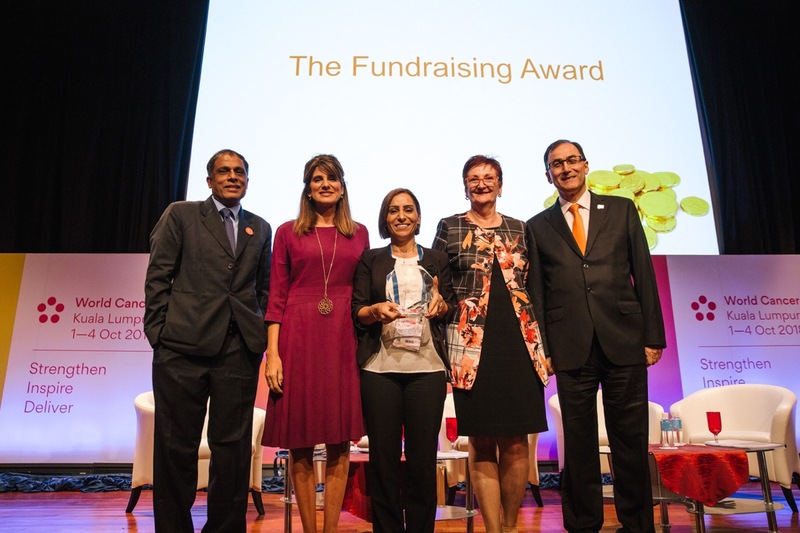 Kuala Lumpur, 2 October 2018 – At a packed Ceremony at the Kuala Lumpur Convention Centre, which is currently hosting the World Cancer Congress, UICC members celebrated the announcement of the inaugural UICC Awards. 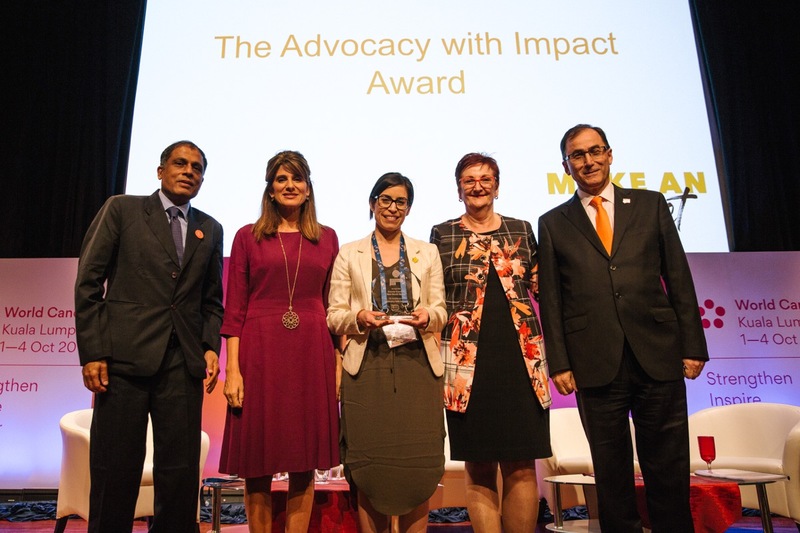 Launched to recognise outstanding achievements and innovative practices across the UICC membership, organisations and individuals were awarded in five categories: CEO, Advocacy with Impact, Collaboration, Fundraising and World Cancer Day Spirit. 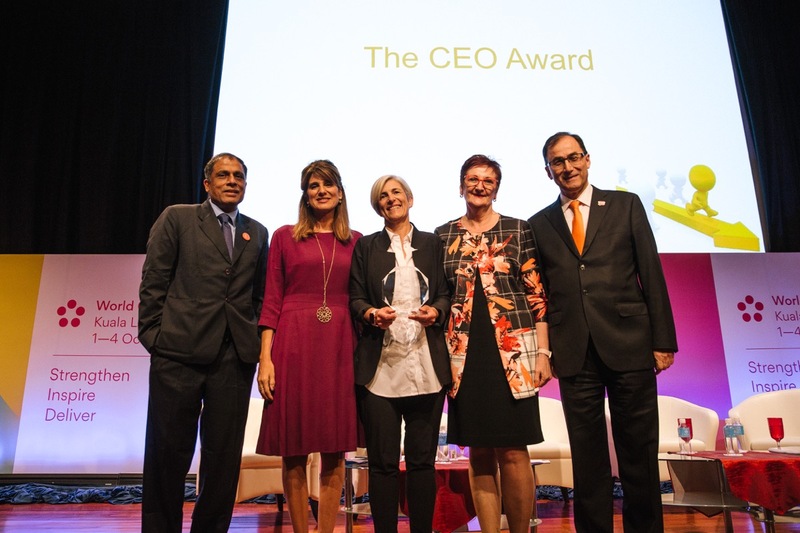 For her leadership and drive to mobilise people and build partnerships across sectors and borders, and her ability in transforming a grassroots organisation into an international movement impacting the lives of tens of thousands of patients worldwide. For its extensive and participatory planning process, its innovative strategies for engagement with different partners, its efforts to address equity and its important impact both on the provision of health services and on the attitudes of people towards palliative care. 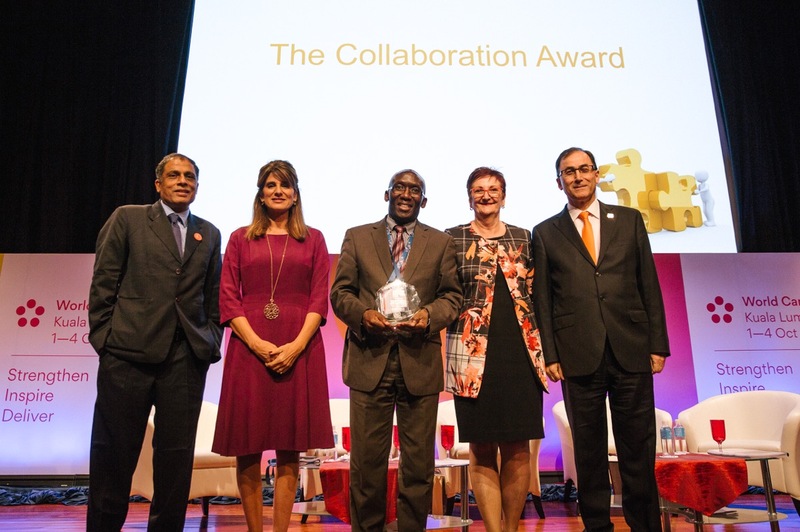 For its engagement of a great variety of stakeholders, including grassroots, its measurable impact in improving access and quality of palliative care services and its integration of legal aspects in advocating for palliative care as a human right issue. 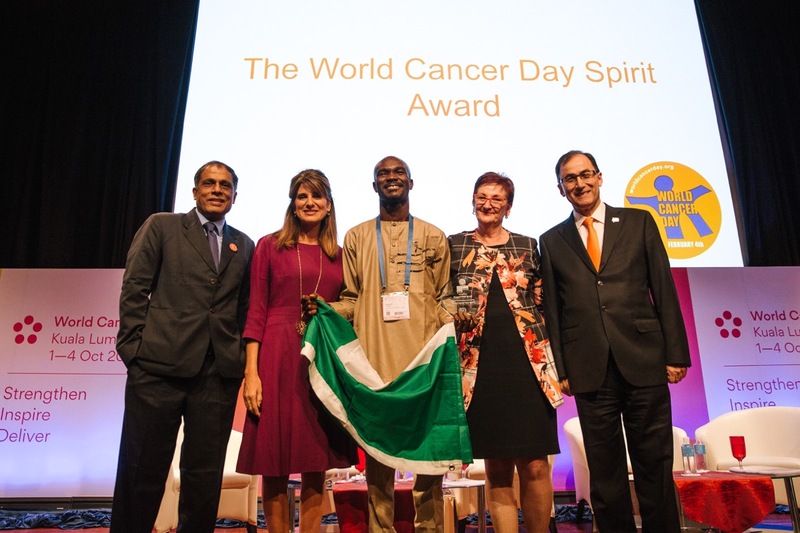 For its perfect combination of income generation and advocacy, ensuring cancer is on the mind of all citizens. For the diversity of collaboration between Project PINK BLUE and their partners, including more than 70 cancer organisations, government departments, businesses, media and influential leaders, demonstrating an openness and richness of spirit that delivered powerful actions that has helped to change lives. 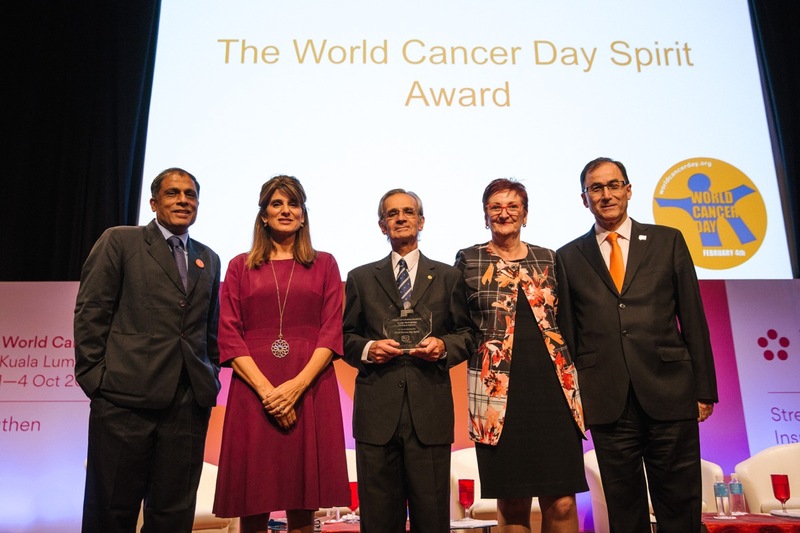 In an exceptional decision, the judges of the World Cancer Day Spirit Award have awarded La Liga Portuguesa Contro o Cancro with a commendation award for their incredibly impressive media partnerships which ran widely and deeply, achieving strong media cut-through. Congratulations to the winners and shortlisted and thank you to everyone who submitted an entry.